When we welcome new guests to The Lash Lounge to receive their first full set of lashes, we often answer questions and share tips about cosmetics and products that are okay and not okay to use with lash extensions. Though there won’t be too much of an adjustment to your daily routine, not all products are lash extension-safe. Today, we’re giving you the scoop on which ones get the green light and which to stay away from. Take note, ladies! First, we’re going to let you in on a little secret: After getting lash extensions, most of our guests actually find they don’t need to wear as much makeup because they discover that their new extensions are a great alternative. Hooray for that! However, we know makeup is oh-so-fun and a great way to express yourself, so for our makeup-loving guests, we say get your glam on! When you have lash extensions, you can wear your usual face makeup, eyeliner, eyeshadow and even mascara, as long as it’s all lash extension friendly and all are not oil or alcohol based. If you apply face powders and eyeshadows, keep in mind that residue can flake off onto your lashes. Tip #1: If you wear eye makeup, gently brush through your lashes with your lash wand immediately after applying any powdery type of makeup. This will brush out any flakes or residue that landed on your lash line while applying. Tip #2: For those of you who are mascara fans, be sure to only use a water-based mascara. You can even purchase one of the two mascara options we carry in our salons: our Ultimate Volume Mascara and our Lengthening Mascara. Other products you need to be sure to shy away from when you have lash extensions include any products that are oil- or alcohol-based. Products like lotions, creams and moisturizers that contain oils are not good to use on or near the lash line. Why, you ask? Products that contain oil can break down the bond of the extension adhesive, which can then cause it to detach from your natural lash. 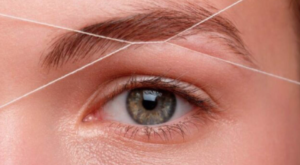 This will shorten the life of your lash extensions. No thank you! 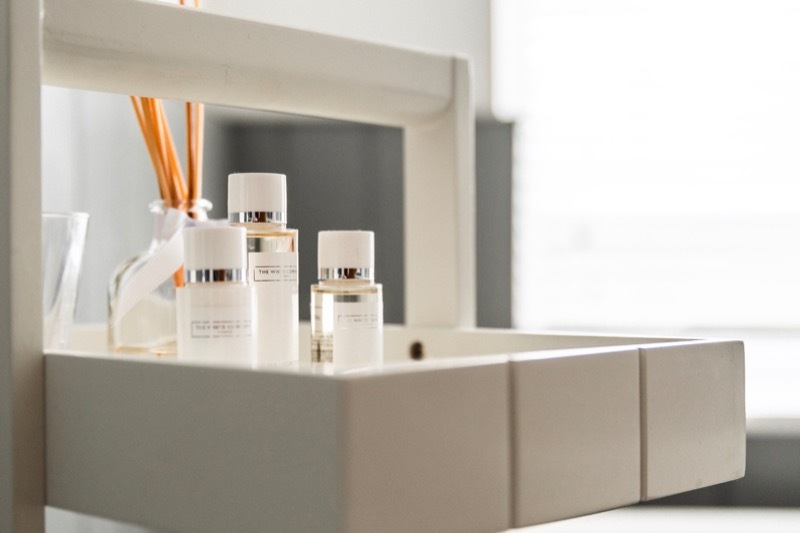 Tip #3: When it comes to cleansing products, pay attention to the ingredients and do not use any alcohol-based products. Tip #4: Use one of our cleansing products that are not only lash extension-safe but are gentle and perfect for cleansing not only your eye area and, but your whole face! We have our Special Eye and Makeup Remover which has the same pH balance as natural tears, making it ideal for those with sensitive eyes. Then we have our Eye Makeup Remover Gel, which works on all skin types. Both are formulated to work with eyelash extensions and each cleanser is gentle enough to use as an all-over makeup remover. Cheers for cutting down on the number of bottles on our vanities! 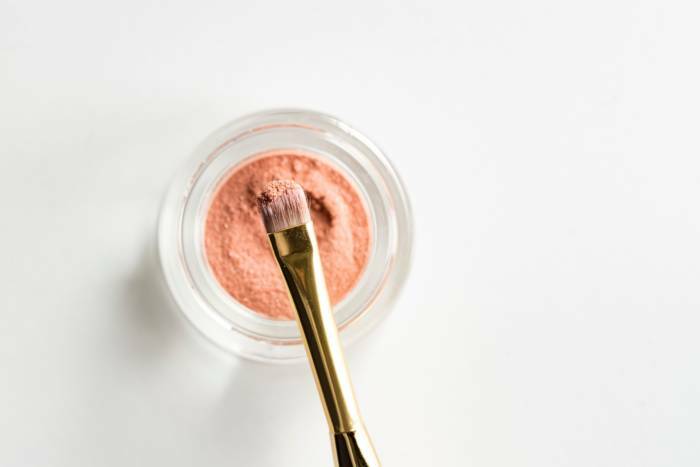 In order to extend the life of your lashes and keep your extensions in tip-top shape, make sure you take a look at the ingredient list of the cosmetics and products you are using. You’ve made an investment in your lashes and you definitely want to protect them! As always, ask your lash stylist any questions you have about the cosmetics and products you’re using. You can even bring them in with you during your next appointment and let us take a look!